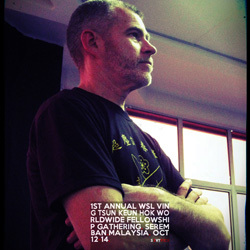 Look for S3VT topical articles and product reviews in every issue of Wing Chun Illustrated. Knowledge is Power. Keep your brain training with the reading material posted and look for new Articles, Features, and Serials posted and updated on a regular basis. October 2011 saw practitioners of WSLVT from around the world descend on Melbourne, Australia for what was a warm up for the larger gathering to follow in 2012. Click on the Page to read the Article. 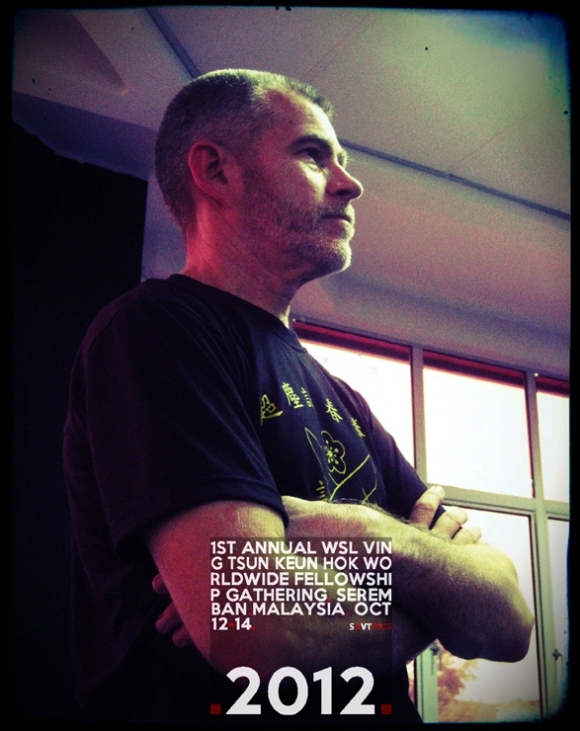 Sifu David Peterson is a student of Wong Shun Leung and a leading authority in WSLVT. Including his many years of being a student and instructor he is also a scholar of the system with dozens of articles published over his many years of involvement in many fine publications. Both in print and online. Link and think the articles below to read and open the page to other great articles. 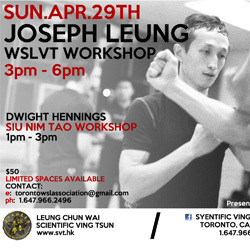 VING TSUN BY DEFINITION - Getting it Right... the "Wong Way"
Click on the Picture to visit WSLVT Combat Science Malaysia for more great reading. This book, penned and now revised in its 2nd Edition, is a must read for any Ving Tsun/Wing Chun practitioner of any background. 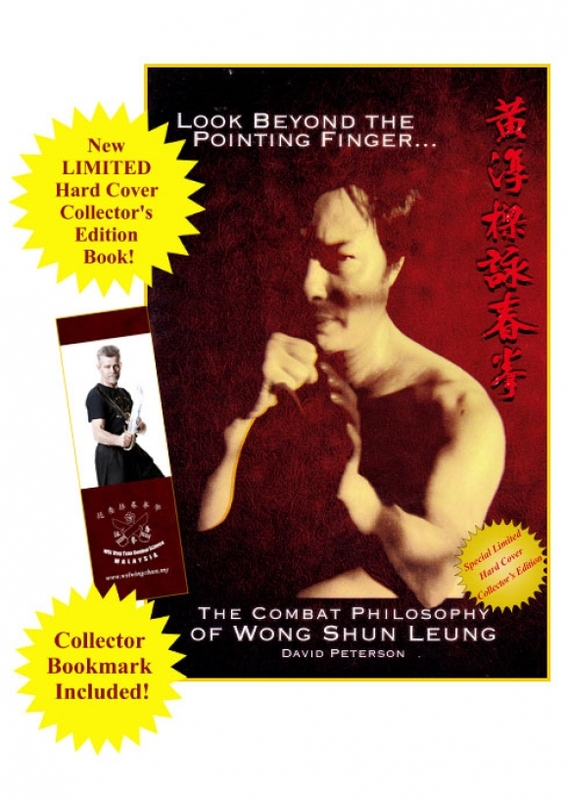 The insights provided give the reader/pracitioner a look into the mind of Sifu Wong Shun Leung, his concepts, philosophies, experiences, and methods to the system. Information that benefits all levels of experience and continues to reveal deeper insights as the practitioner's understanding and experience also evolves. 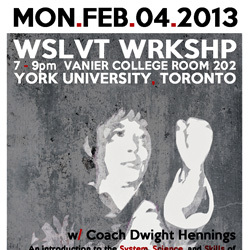 A blueprint of the system by the recognized "blueprint of WSLVT", David Peterson. 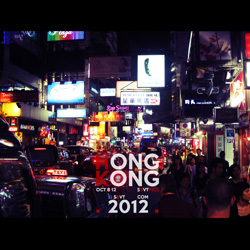 Click on the Book Cover to get your Limited Edition Hardover Edition now! 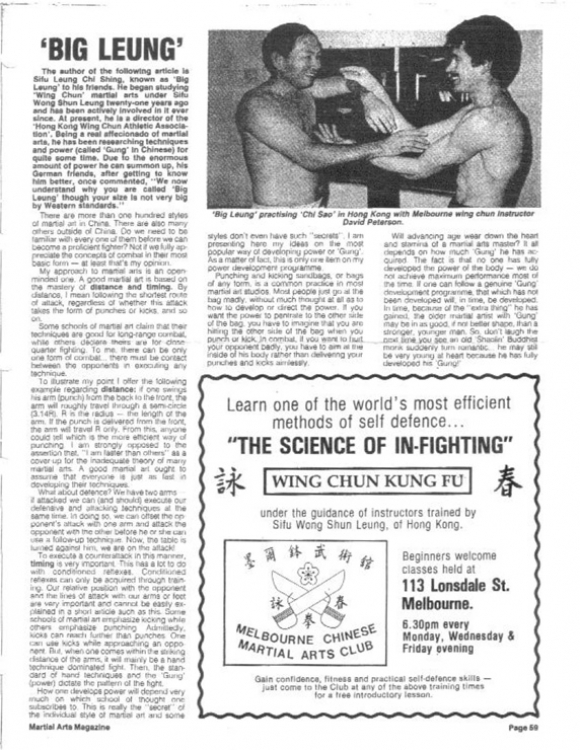 'Big Leung' - An article by Sifu Lawrence Leung Chee Sing published in Martial Arts Magazine's Winter 1988 Issue.